Aluminum frame polyester pleated mosquito Insect Screen window , Instead of hunting the flying pests down or treating mosquito bites, you can play with your children or enjoy a piece of cake. With your new insect screen tenter frame from the EXPERT line, you reliably keep unwanted visitors out! 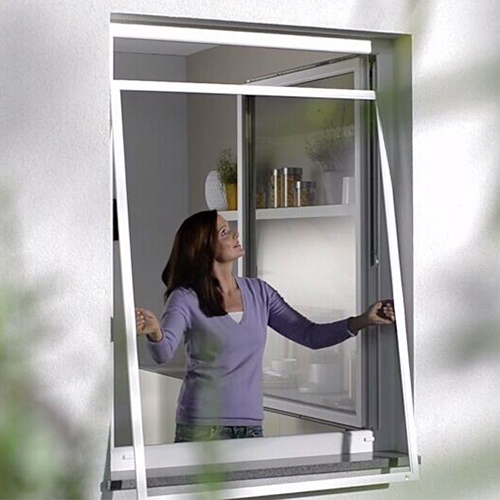 Looking for ideal Spring Screen Window Manufacturer & supplier ? We have a wide selection at great prices to help you get creative. All the Aluminum Frame Window Screen are quality guaranteed. 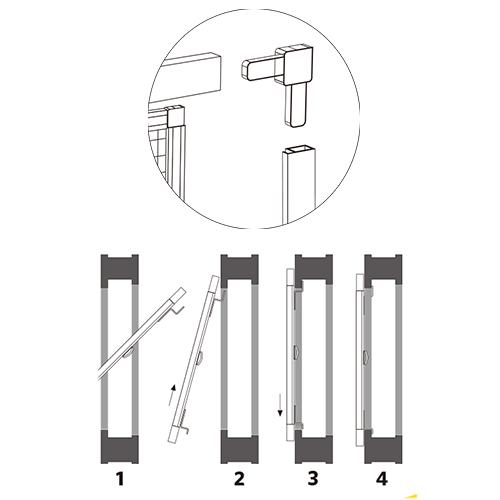 We are China Origin Factory of Fixed Screen Window DIY Kit. If you have any question, please feel free to contact us.